Want to see the baby elephant video first? Scroll down the page! 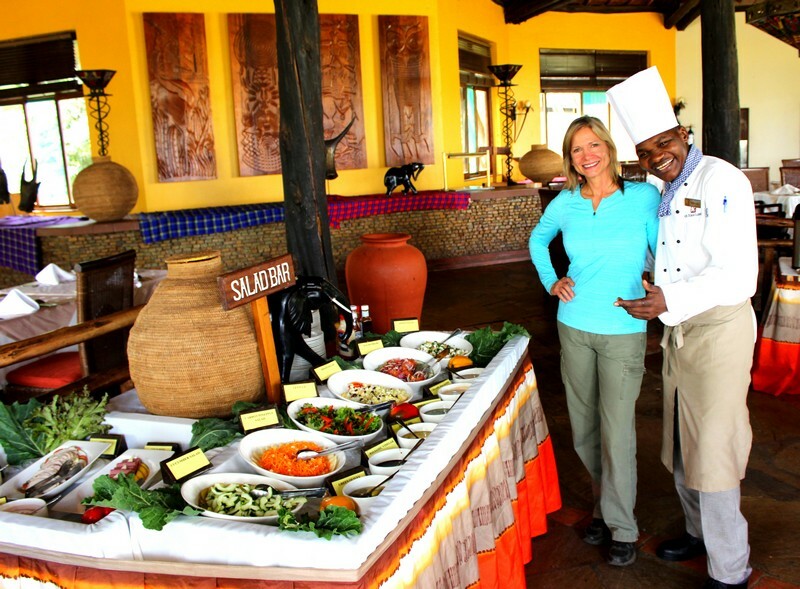 Can You Eat Plant-Based While on Safari in Africa? A resounding yes. Deliciously. confidently. While on safari in Kenya and Tanzania these past few weeks, I posted pictures and articles about the elephants, the lions, the giraffes, the warthog take-down, the Serengeti crossing of the wildebeast – yet right along with these images flashed via Instagram from the other side of the world, some of the most-liked images were those I snapped of our plates. Of course, the pictures I posted of the elephants at the orphanage (where we have visited our adoptees now at least a dozen times!) trumped everything. And as promised, I have a movie Greg made from our visits – including footage of me bottle feeding the elephants – and zebra! I’ll close with the video – first, let me show you these fabulous food encounters. 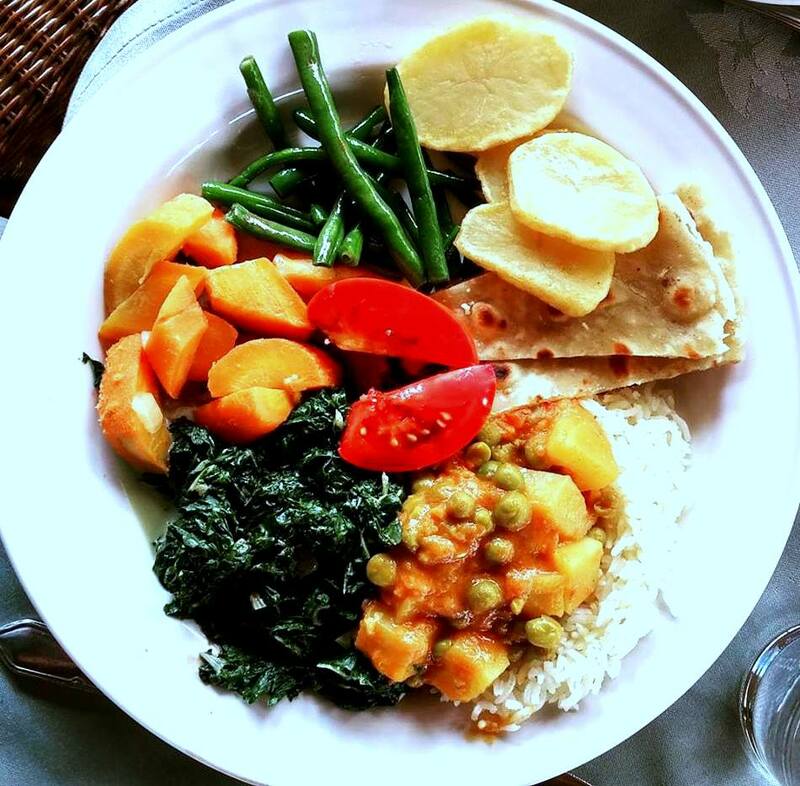 Lunch: green beans, baked sliced potatoes, chapati, curried peas and potatoes with rice, kale, carrots, and green beans. 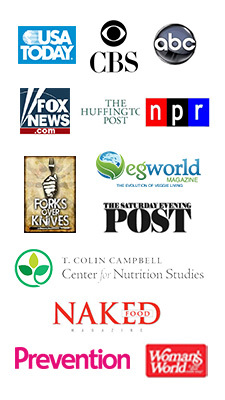 With so many emails asking for more about the food, I’ve pulled together this post for you. And for me too, so that I can look back at these resplendent repasts! The only think I like better than eating good food is eating good food that someone else fixed for me. So I’m a lazy cook! Heck, I’ll travel anywhere if someone else will do the food prep. 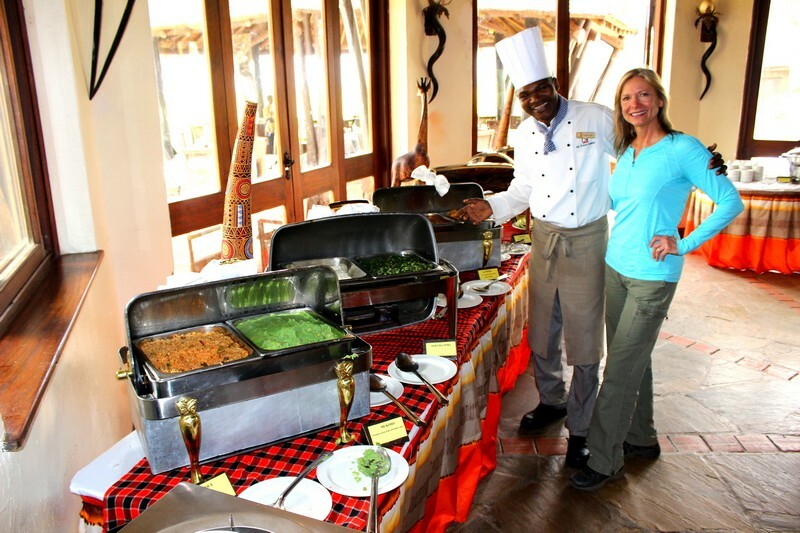 The chef at Oltukai in Amboseli Park, at the foot of Mount Kilimanjaro, prided himself on the vegetarian cornucopia at his lodge. 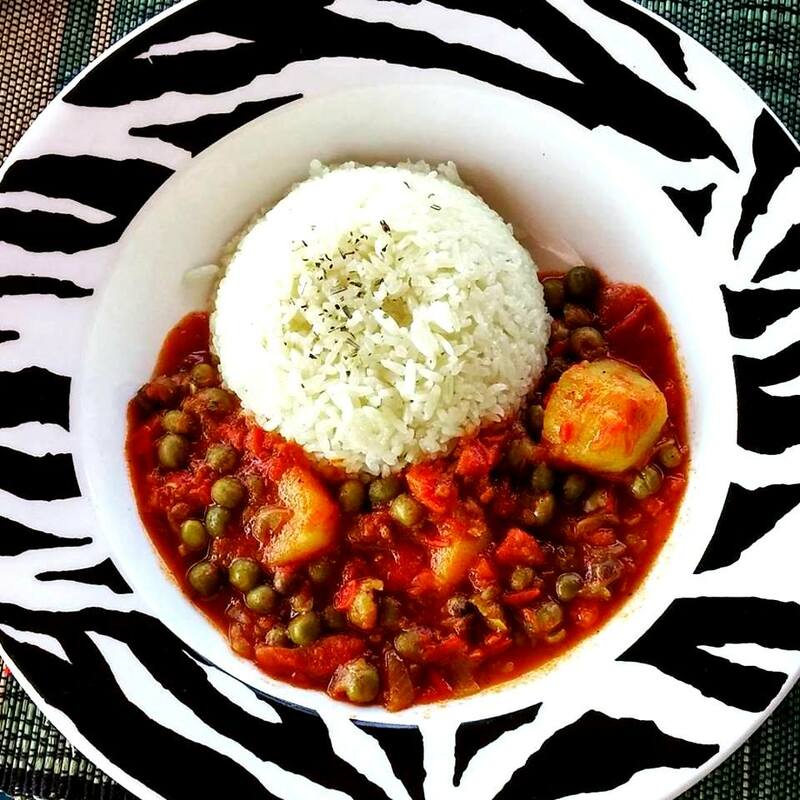 Pictured, pasta with marinara, sweet pea sauce, ugali and traditional dark greens, dal and rice. And that doesn’t count the salad bar, out of frame in this picture. We never lacked for salad – and what variety. 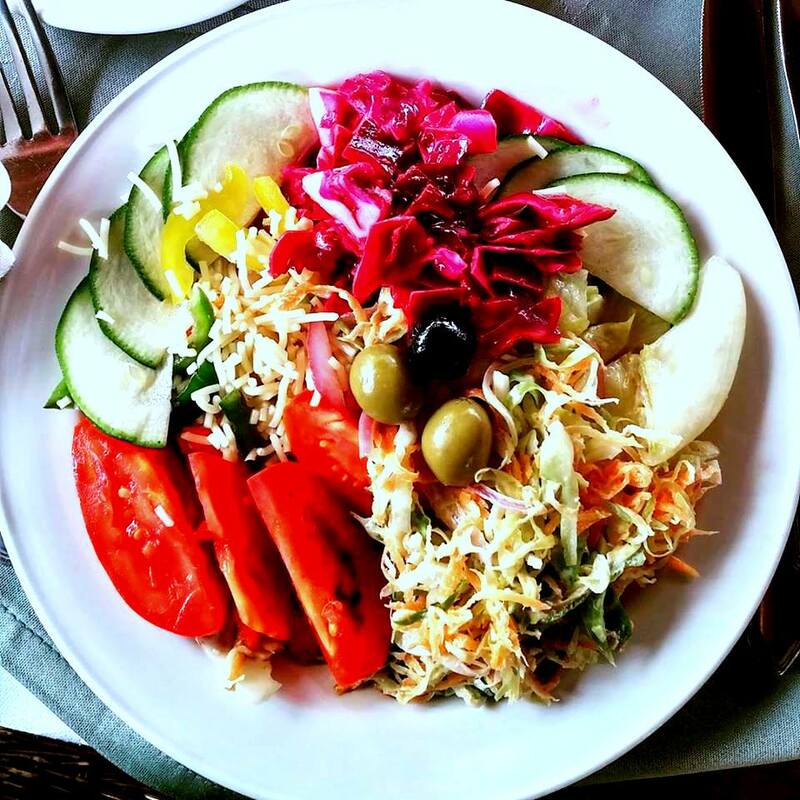 Shredded carrots, steamed beets, chopped cabbage, cucumber, tomato…for starters. Ugali is a dish of maize flour (or a blend with millet or sorghum) cooked with water to a dough-like consistency. It is served in balls, from ping pong ball to fist size (see picture at top of page), or large scoops. It is the most common staple starch featured in the local cuisines of the African Great Lakes region and Southern Africa. Think of it as polenta, without the yellow or the salt. The maize flour used in ugali is from white corn. It is traditionally not salted or seasoned, but rather served with spicey sauces to add the contrast to the plain grains. Pea and potato curry with rice. 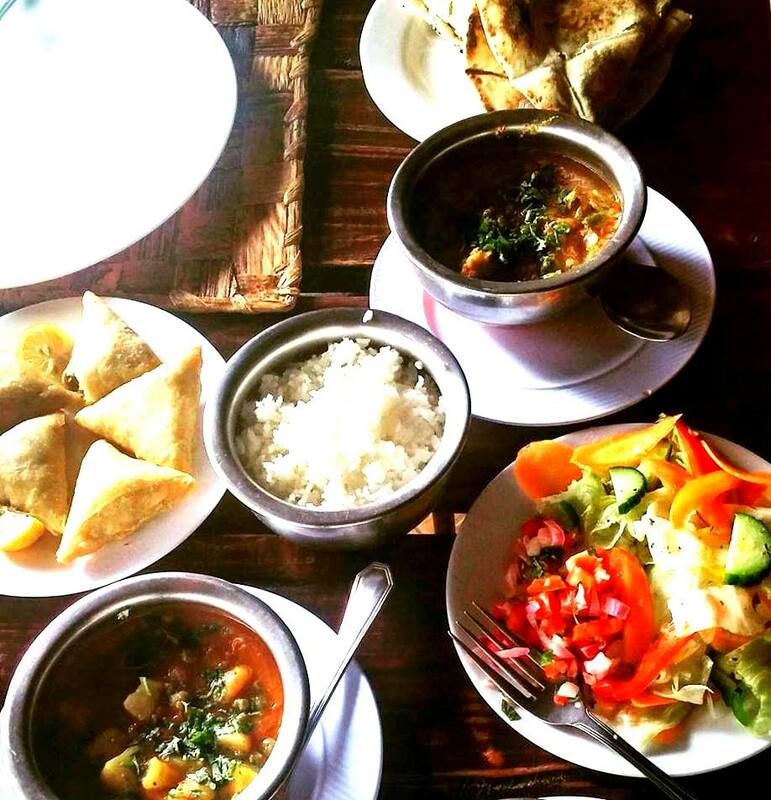 Sometimes this would be served with an ugali option. Not knowing what was lying ahead on the buffets of the multiple lodges at which our itinerary was taking us – other than our guides had assured us it would be easy to eat as a plant-eater – I was happy to hear that while in Kenya there would be a simple, unadulterated grain that I would be able to count on. But I needn’t have worried. Each and every lodge we stayed at during our several weeks in Africa served beautiful buffet meals with more choices for veg eaters than for the the meatophiles. And as it turned out, ugali was a staple option at most meals everywhere. And a rare find – pictured above – ugali stuffed with kale. This, along with other grains and beans – for example, frequently we encountered rice, dal (lentil curry), chapati (flat bread) and papadum. Papadum is a thin, crisp disc-shaped Indian and Pakistani food typically based on a seasoned dough usually made from black gram flour, and cooked with dry heat. 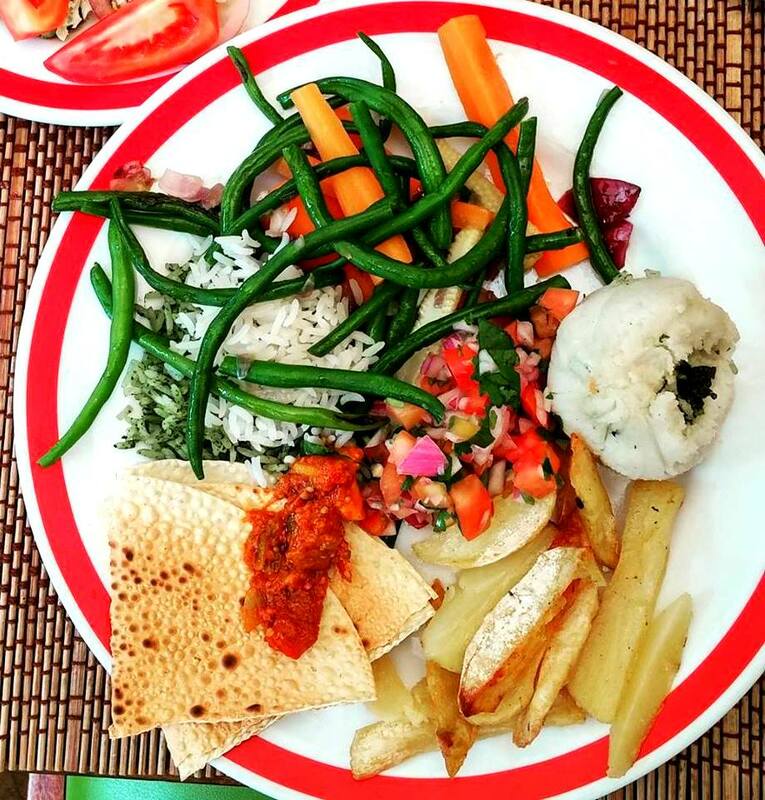 A typical salad course on safari – and this was at dinner and lunch! Sometimes the was richer than I might serve at home, yet usually it was easy to eat around richer fare. Sometimes not, but I could always eat veg. But I am not one who is going to not go on safari and stay home just so I can be in control of every bite. As long as I can completely avoid animal food, I’m good! So if you’ve been toying with the idea of safari, and wondering about the plant-based eats – hopefully this has given you the confidence to move ahead. Go! Adventure! While there are still elephants and wildlands…. yours truly bottle feeding the elephants! This comes in at about minute 7:10. Then on to feeding the baby zebra. Be prepared to smile and laugh – yet keep your hankies handy. 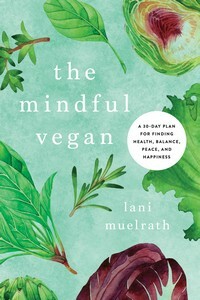 As The Plant-Based Journey releases and I travel with speaking engagements and book signings, I am setting up events so that they benefit the David Sheldrick Wildlife Trust (DSWT), which is the facility and organization you have seen in the video. And where our darling fostered elephants, such as Mbegu, are cared for. This organization is the strongest of its kind in Kenya and has made a big difference in protecting wildlands for ivory poachers. The task is daunting and difficult, because of the terrain, open space, and yes, government corruption. I can’t think of a better cause to stand up for, which is why if we meet at an event you may just see the DSWT logo and the announcement of partial proceeds going to benefit the trust. Here is the link also to iworry.org, part of the Sheldrick project. Hope you like the pics and video! What beautiful plates of food! I can see why you had such a good time and love your comment about ‘as long as someone else does the prep….”! The video is beautifully done and so moving. Thanks so much for bringing back your images to share with us. Karen, I knew you would appreciate! Thanks for letting me know you got to see everything so quickly – I like that! Another beautiful and deeply moving video. Thank you both for sharing. 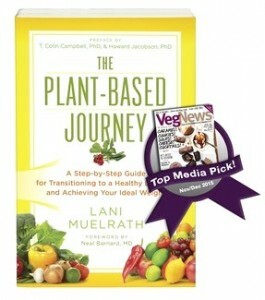 Amazon has just notified me that my book has shipped! Sue, thank you for your response – it is so nice to have others enjoy it too! And yay on the book! When is she due to arrive? You must let me know when she shows up! what an amazing journey you were on…..wow! and thanks for bringing it back in pic to share with us!!! I LOVE LOVE LOVE the elephants! going to ck out the worry.org now….thanks for all that you do !! Susan, the elephants are irresistable, fascinating, and I would watch them for hours. So glad you like the pics and article and I love that you are checking out iworry.or! Thank you! GREAT post!! What an adventure! I’m glad you’re OK after your warthog encounter. I’m cracking up seeing a bottle of “Tusker” at the post tossing meal! Thanks for all you do for animals.